The beautiful time just after sunset, when a mild light is still illuminating the landscape, slowly fading away. 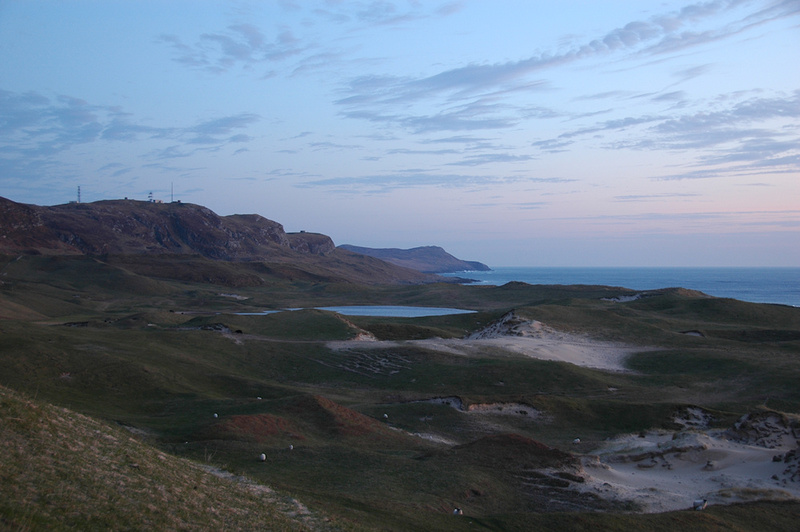 This view is at the dunes at Kilchoman, Machir Bay on the right. This entry was posted in Beaches, Landscape, Repost, Sunny Weather, Sunset and tagged Gloaming, Islay, Kilchoman, Machir Bay, Rhinns of Islay by Armin Grewe. Bookmark the permalink.